A new roof is an important investment and American Eagle Exteriors offers everything you need for a high-quality, beautiful roof that will stand the test of time and enhance curb appeal. 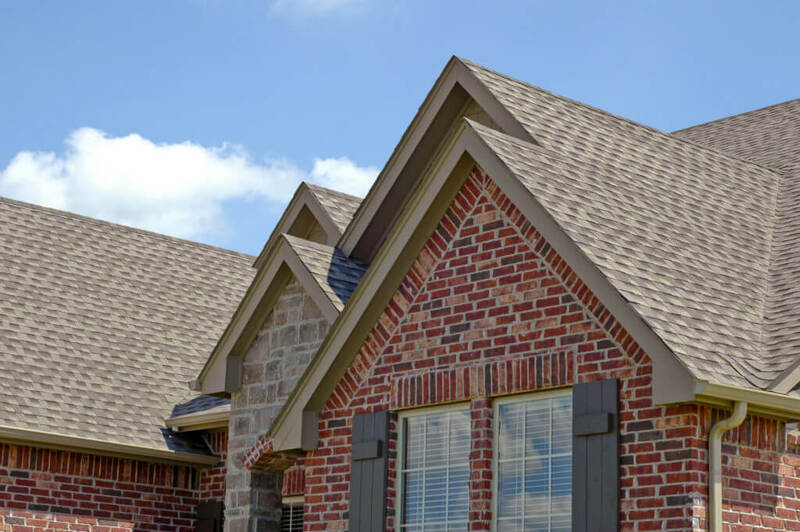 We offer a wide range of options made with high-quality materials that cover and protect for a new roof for your home or business. Whether you’re looking for Traditional Asphalt Shingles or Commercial Metal Roofing, the expert team at American Eagle Exteriors has new roofing options to meet every style and budget. Extend the life of your roof and improve the look of your home with American Eagle Exteriors Roofing Services. With over 30 years of experience in residential and commercial roofing services, our knowledgeable team will do a thorough inspection of your roof, identify any problems, determine the best repairs, and provide you with a free estimate for any residential or commercial work. Roofing repair can vary based on the different types of roofing materials on residential and commercial properties. Regular roofing maintenance can help keep any type of roofing in strong condition and prolong its lifespan, saving you the expense and hassle of full roof replacement. Roofing maintenance is key to prevent leaks, drafts, and other exterior problems, to stay aware of potential issues and fix them before they are major issues, and to maintain appearance of a home or business. Serving residential and commercial properties in New Jersey for over 30 years, American Eagle Exteriors has extensive experience in post-storm roof repair and replacement. Whether a roof is damaged by falling trees, wind, hail, or snow, a full roof inspection after a storm is key to maintain a secure roof. Roofing issues caused by weather can include interior water damage, missing or broken shingles, dented gutters, and siding damage. American Eagle Exteriors is a full service home improvement company and can best maintain the condition of your home or business after a storm.